StarForce Technologies, the leading developer of software solutions to protect programs and digital information against leakage, copying and illegal distribution, has released the forth update for StarForce products. The protection of USB flash drives has been improved. We added a new parameter for binding – a logical size of the drive. Also we supported restoring of a damaged license in Protection Studio. A new mechanism of protection against screenshots is introduced for mobile versions of StarForce Reader. 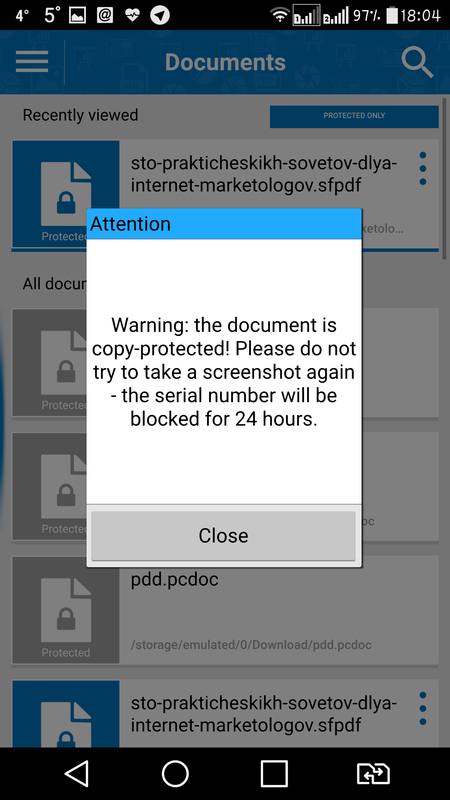 Now after the second screenshot the access to protected document is blocked for 24 hours. Synchronization with the license management servers prevents time manipulation on the device. 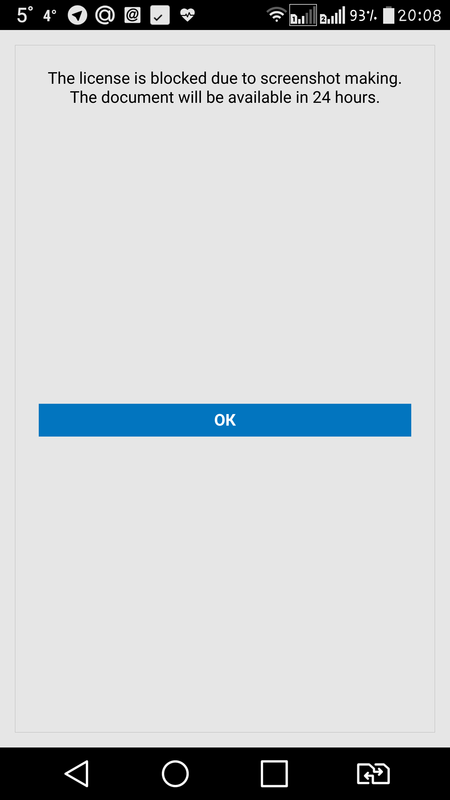 We have supported document opening without prior downloading. When using links like: href = "sfpdf: // www ..." StarForce Reader is called and the file is opened without saving on the device. This allows you to speed up and simplify the viewing of small documents distributed by links. Application compilation failure during SDK generation has been fixed. User and video guides have been updated.